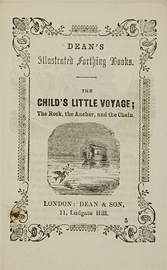 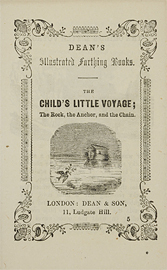 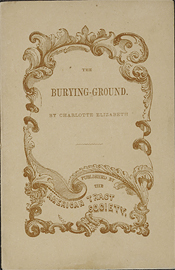 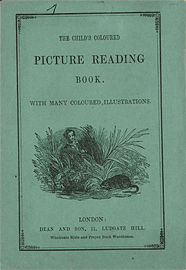 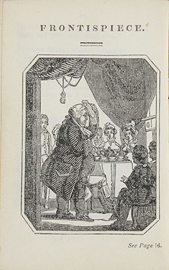 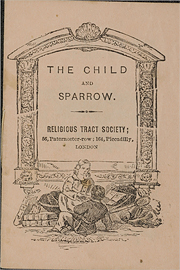 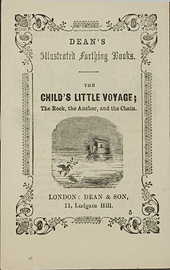 The child's coloured picture reading book / with many coloured illustrations. 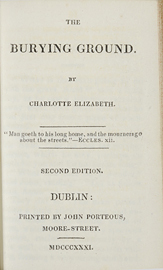 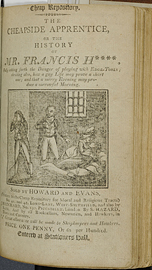 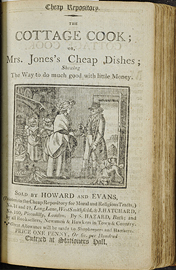 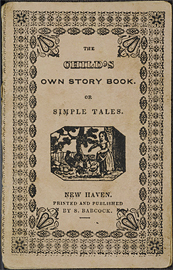 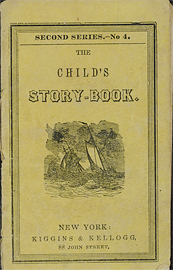 The child's own story book, or, Simple tales. 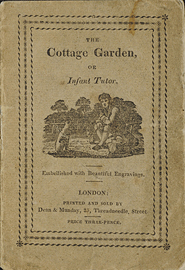 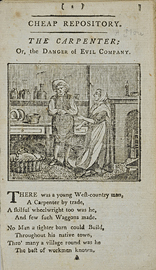 The cottage garden, or, The infant tutor : a moral and entertaining tale for children.